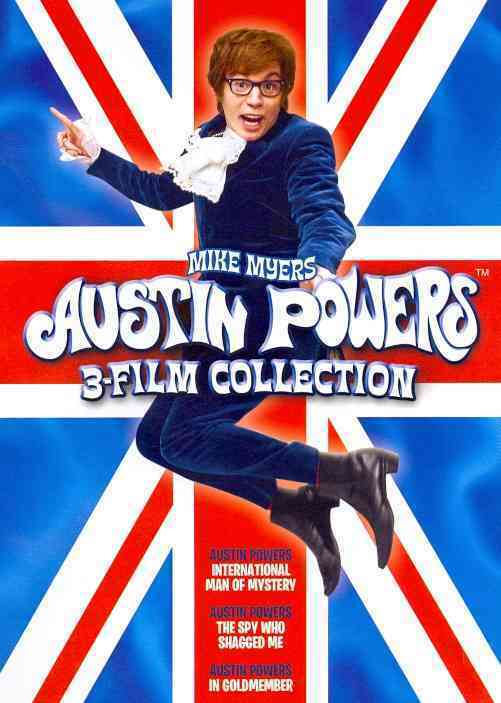 *Artist: MYERS,MIKE *Genre: Comedy *Rating: PG13 *Release Date: 2-JUL-2012. 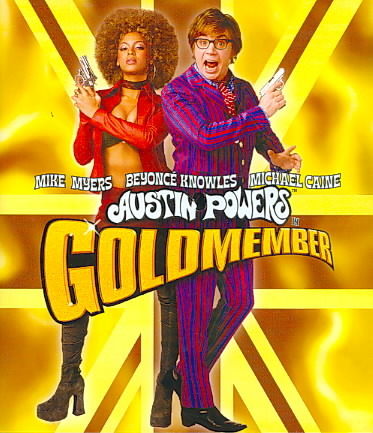 We offer high-quality products at amazing prices, from 30-70% off MSRP every sale, every day.When you purchase this AUSTIN POWERS IN GOLDMEMBER BY MYERS,MIKE (Blu-Ray), you can be confident that you've found the best deal available online. The retail list price on this product is $15.75. If you buy from UnbeatableSale.com today, you'll save 5% or more! Shipping charges are calculated based on the contents of your order, the delivery option you choose, and the destination. At UnbeatableSale.com, we guarantee you won't find any of our unique deals anywhere for less. If you do, we'll match that price before the order is placed.